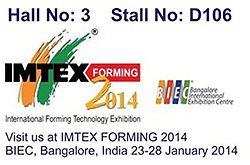 Meet us at Indiaâ€™s premier machine tool exhibition Imtex Forming 2014 from Jan. 23 to 28 at Bangalore International Exhibition Centre (BIEC) where we will be displaying some of our innovations in sheet metal press feeding lines. 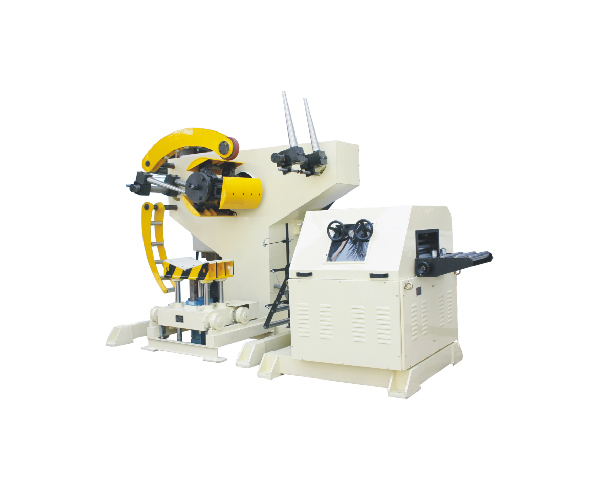 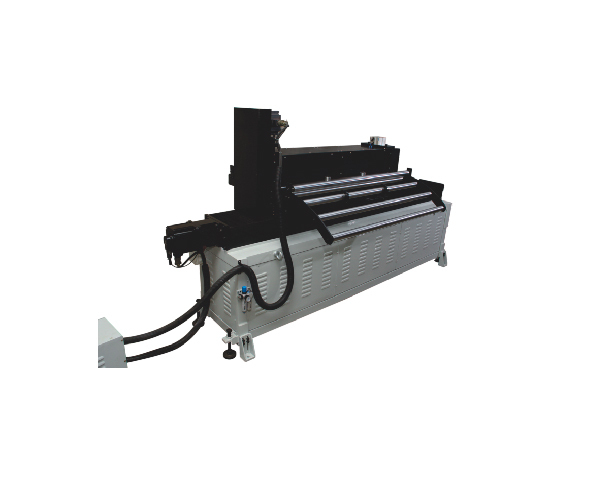 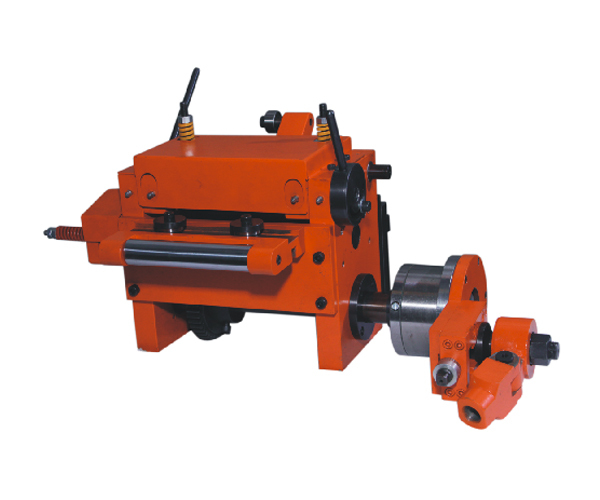 Precision narrow width slitting machine uptill 600 mm Width & 2mm Thickness. 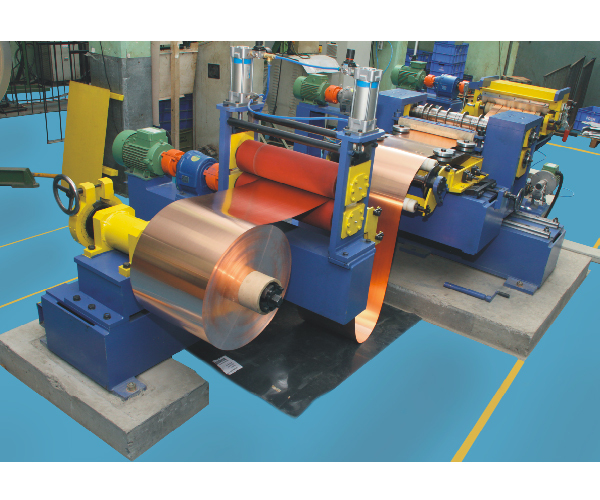 3 in 1 & 4 in 1 Coil Processing Units Uptill 800 mm Width, 0.5 to 6 mm Thickness & Coil Weight Uptill 5 Tons. 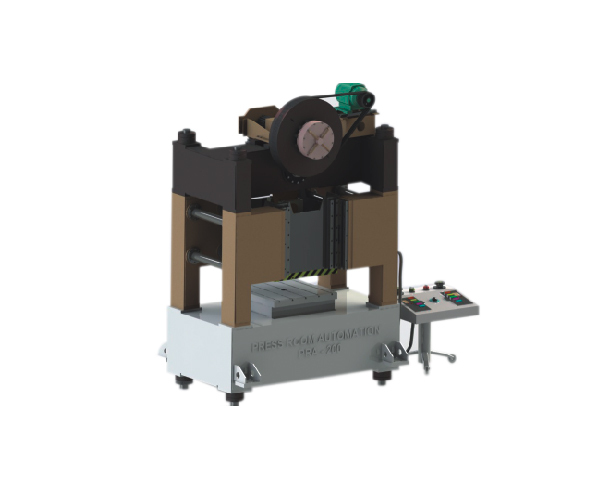 High End Automation products from our International partners.